What’s the cost of living in Portugal compared to the UK? When you are moving to Portugal, you need to make sure you can get an idea of how much you will need to maintain your life here. To help you with this, we offer our annual Cost of Living Survey, comparing costs in Portugal with the UK. We used the exchange rate on 18th May 2016, GBP/EUR: 1.28. While some imported and less traditionally “Portuguese” items are more expensive here, the overall cost of food, running a home and getting around the country is very reasonable. 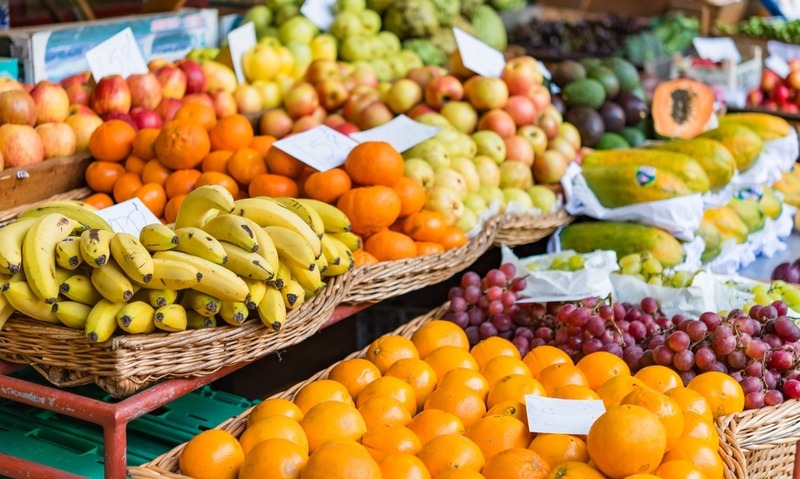 As you would expect from Portugal, known for its quality of life and cost-effective lifestyle, a significant proportion of regular items are cheaper in Portugal than in the UK. 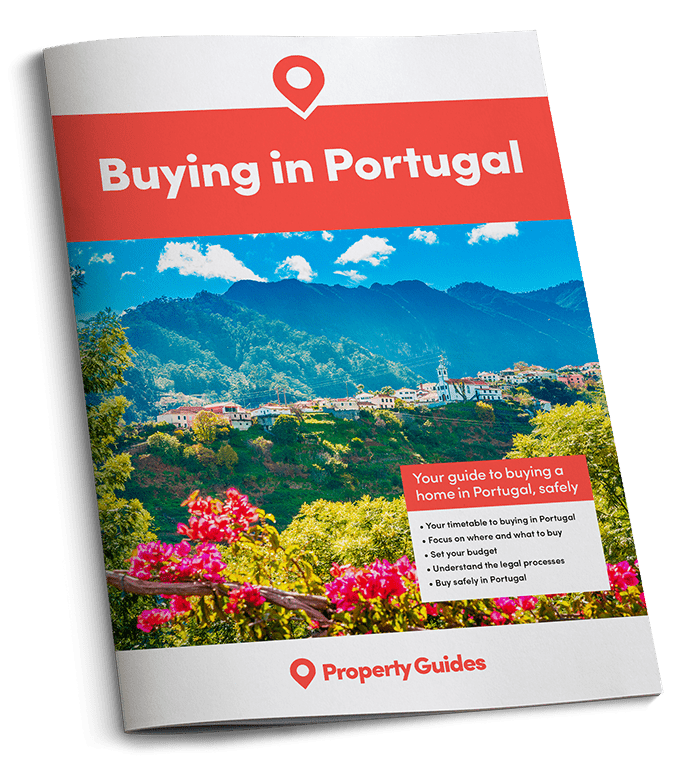 While some imported and less traditionally “Portuguese” items are more expensive here, the overall cost of food, running a home and getting around the country is very reasonable, all adding to the country’s appeal for expats and holiday home owners. *** Housing costs are very subjective depending on usage etc. ****All UK housing, transport and social costs from www.numbeo.com unless otherwise stated.